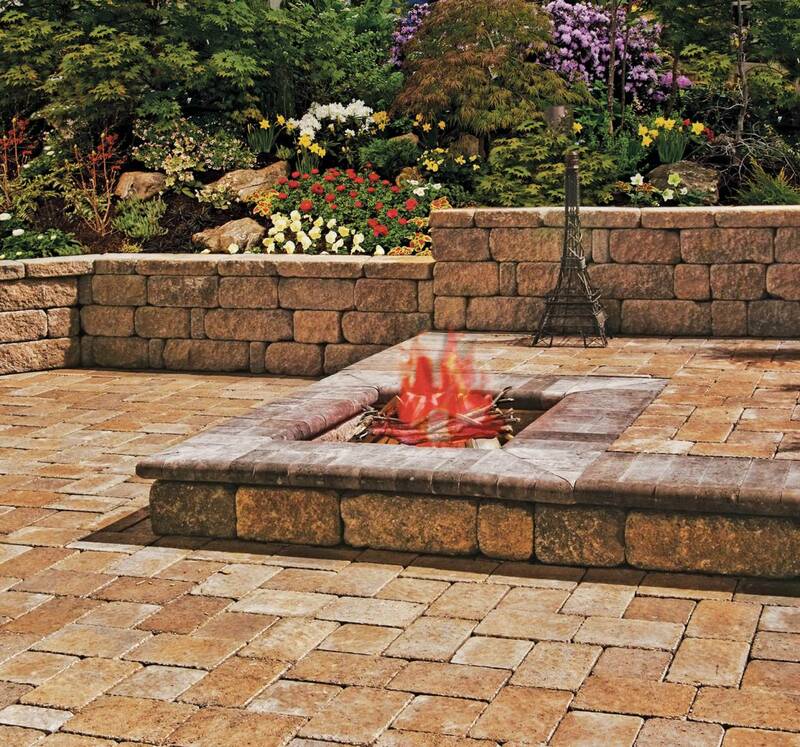 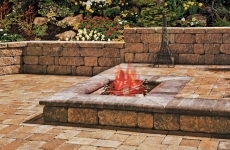 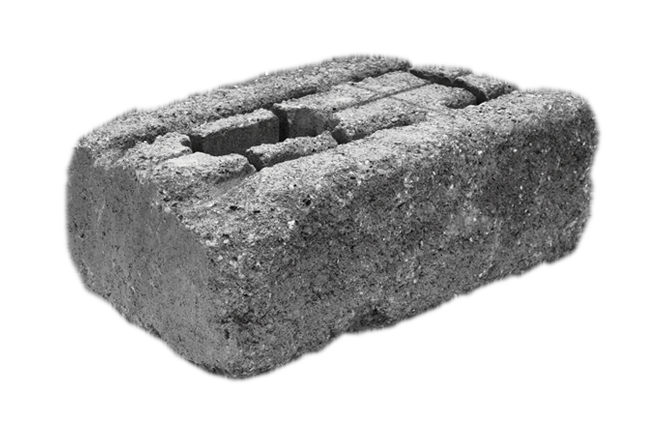 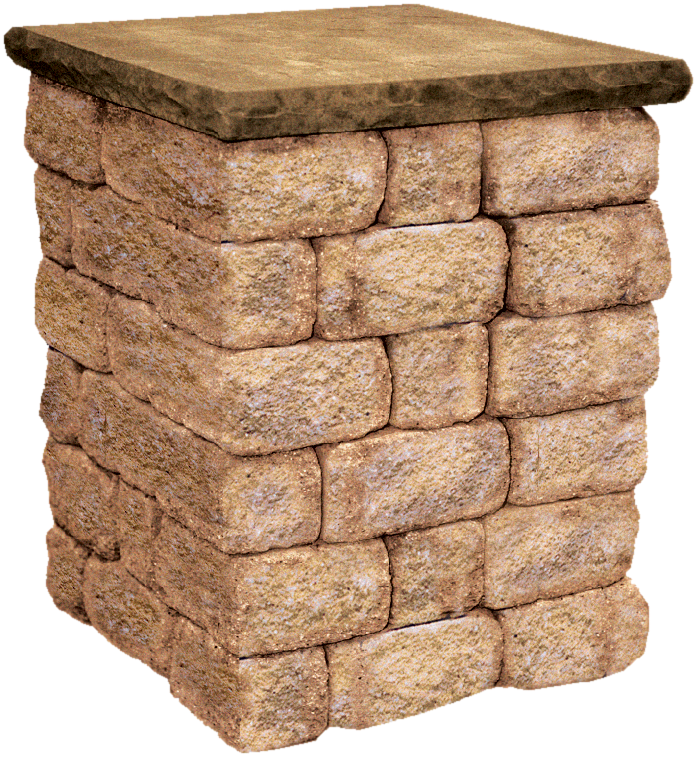 Stoneledge 6” Standard is a single sided, high strength tumbled unit that combines structural integrity with old-fashioned warmth and charm. 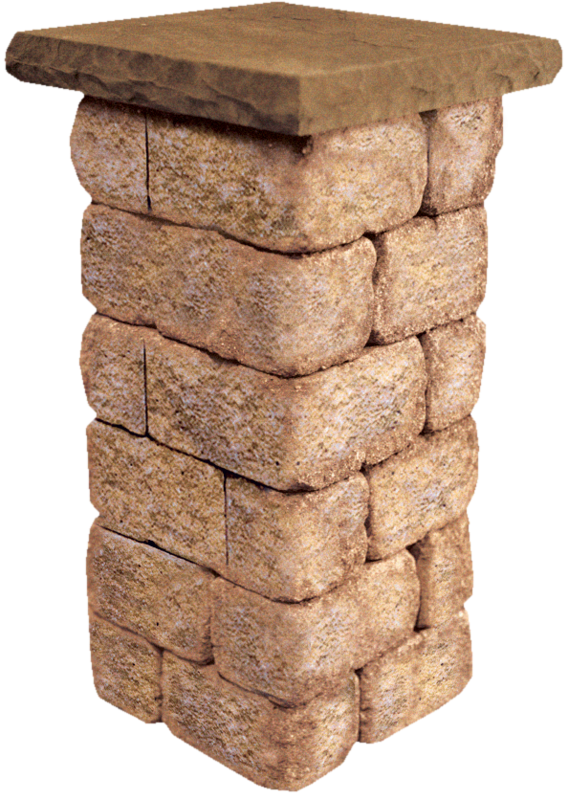 At 6”x18” it provides the installer with a tremendous installation advantage compared with many 6” high products on the market today, allowing the unit to cover more SQ. 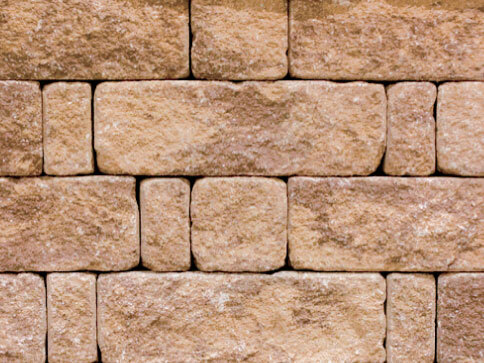 footage with each unit laid. 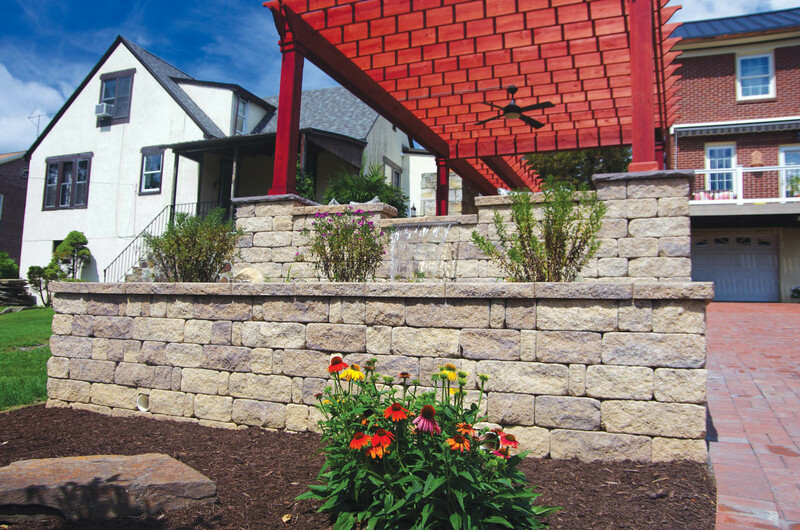 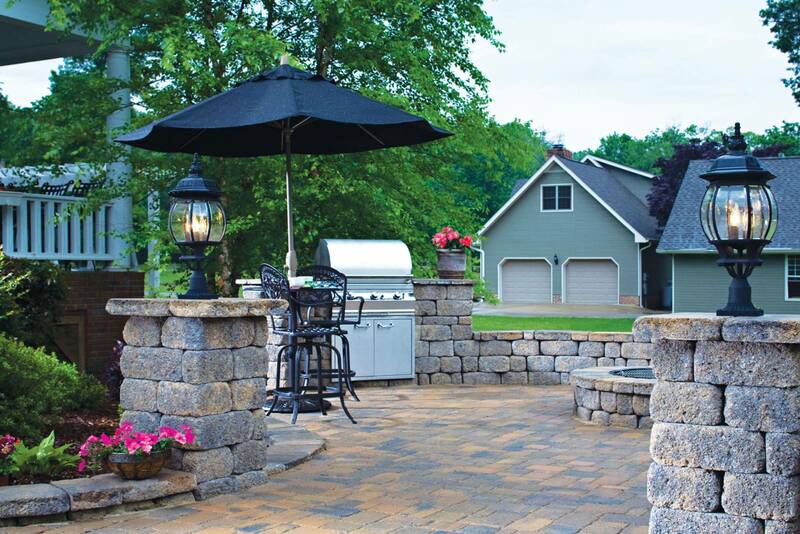 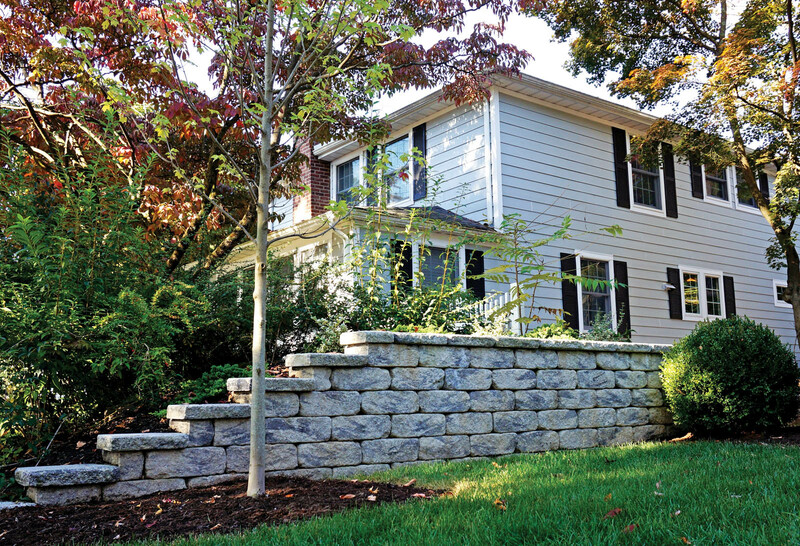 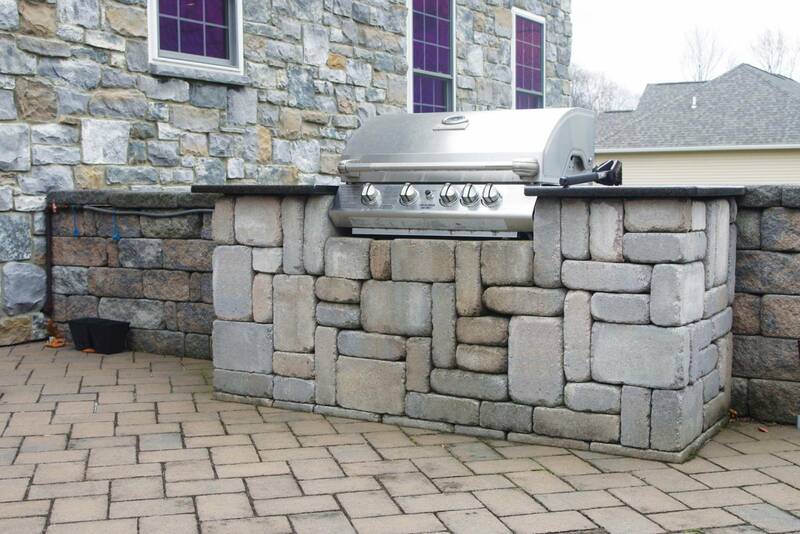 LibertyStone proudly offers TrueTumbled columns and piers to complement our wall systems. 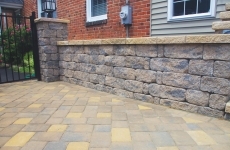 Working with these products, you are sure to have easy installation when adding corners or columns throughout your project, providing a look that is unique to your system. 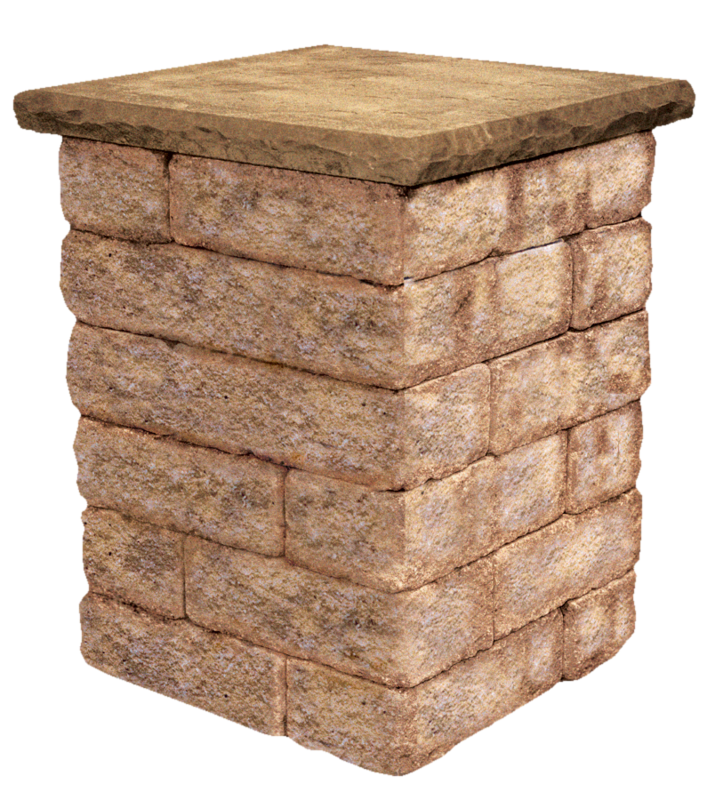 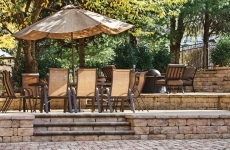 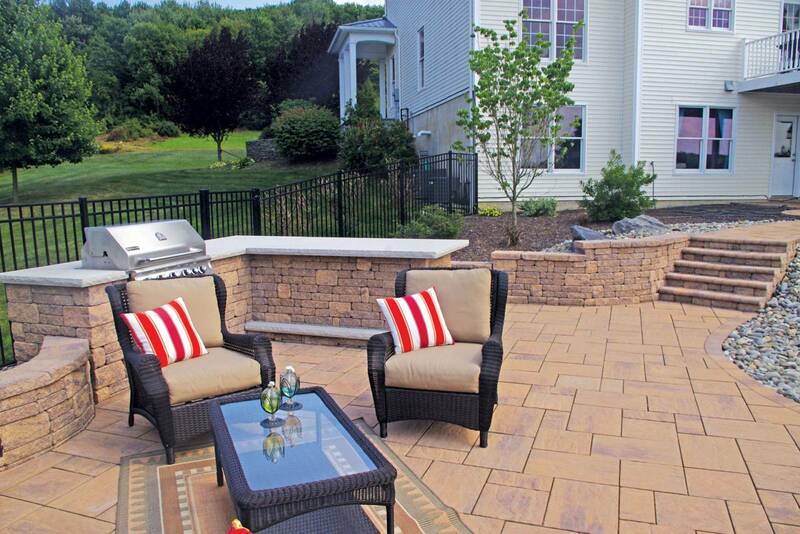 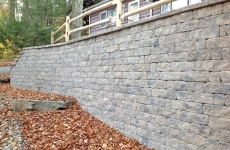 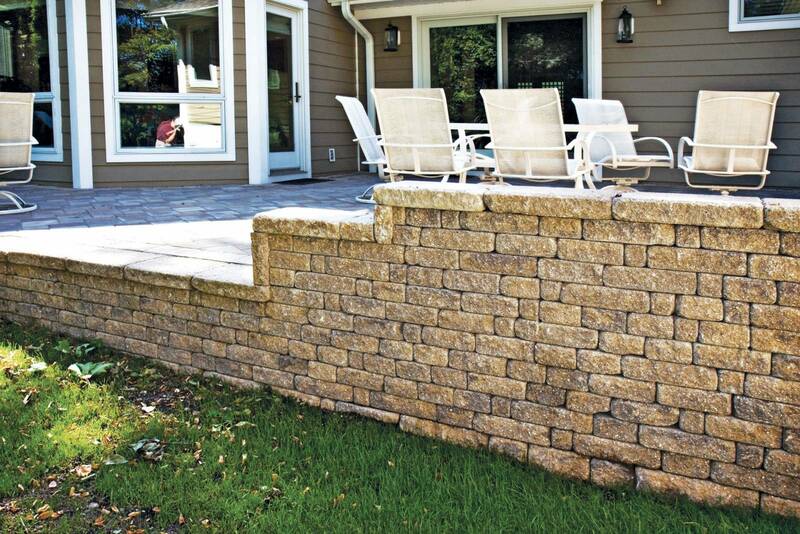 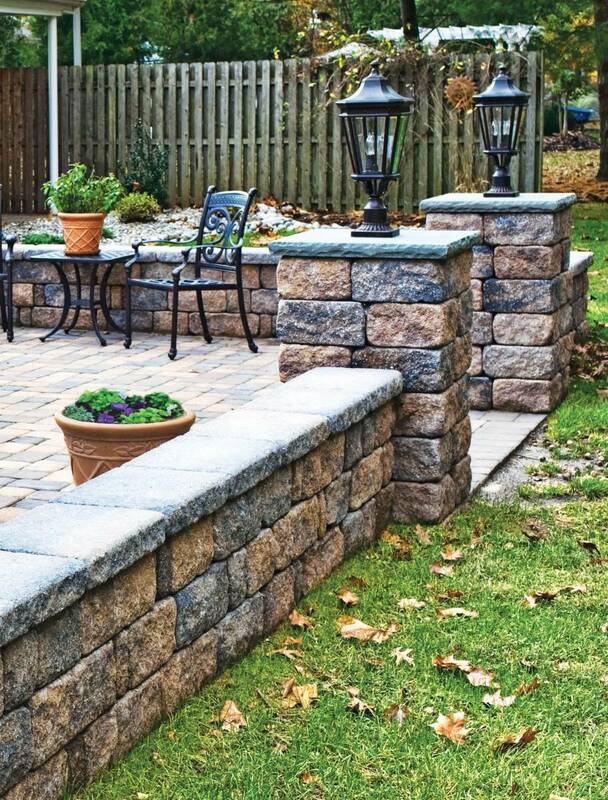 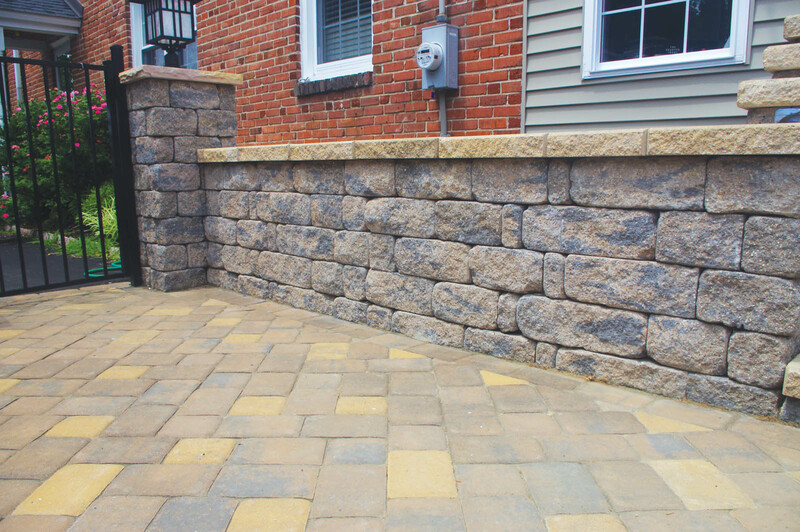 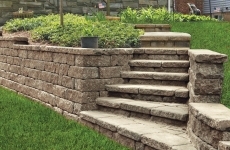 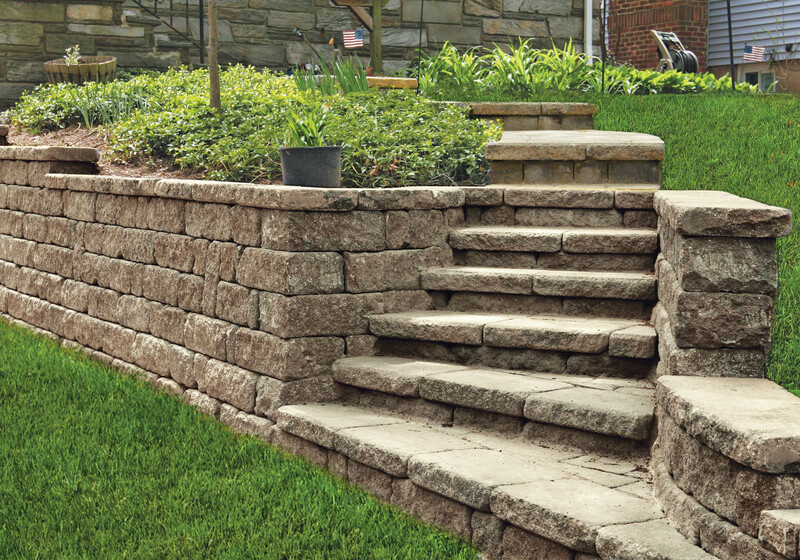 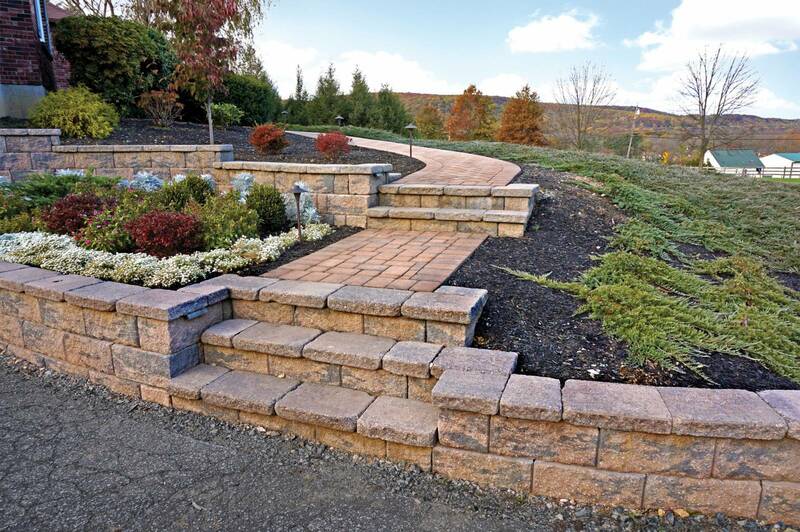 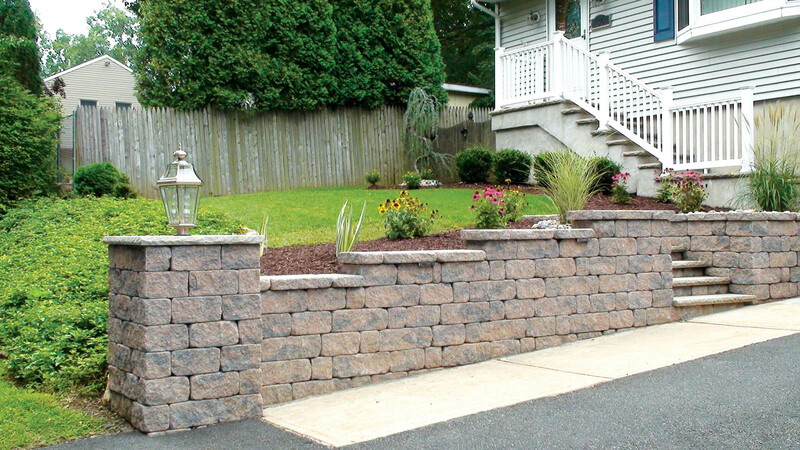 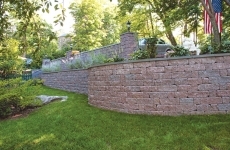 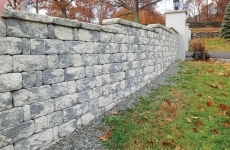 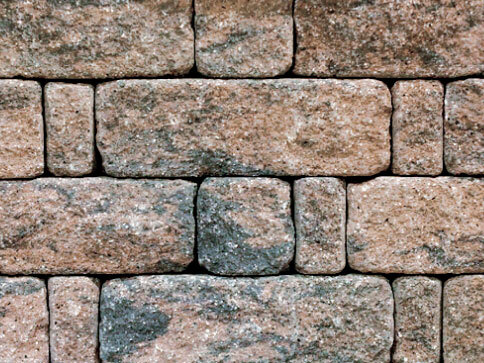 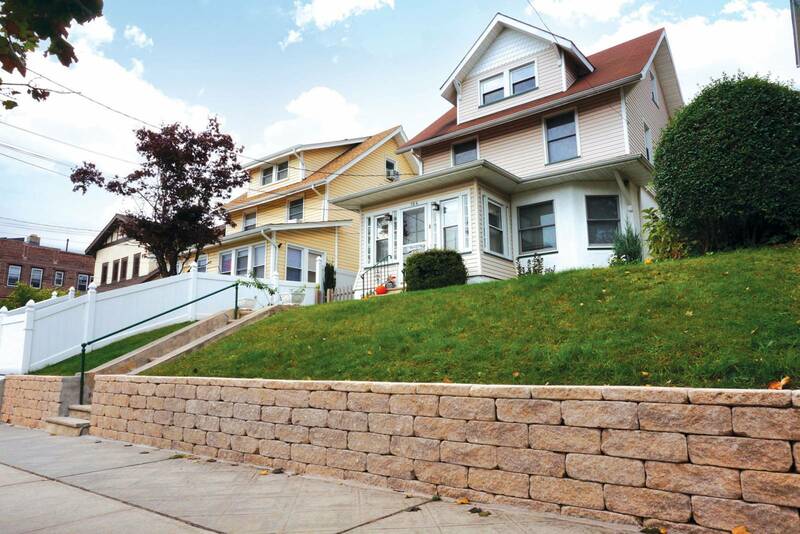 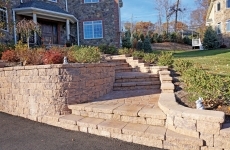 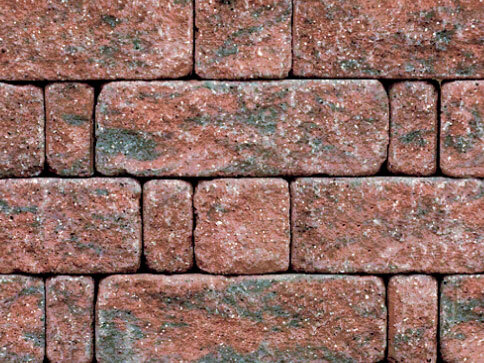 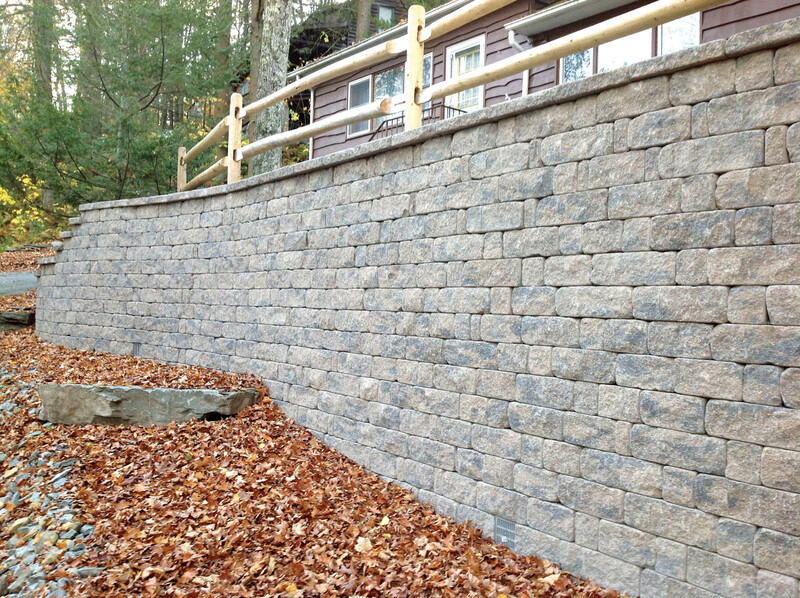 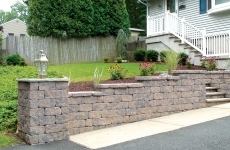 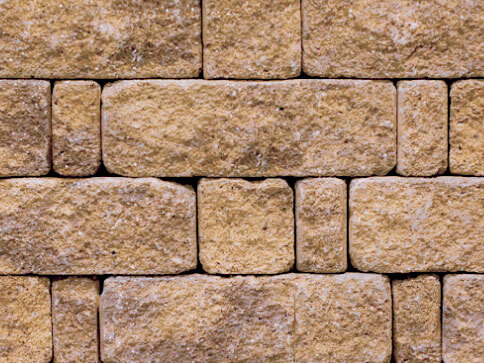 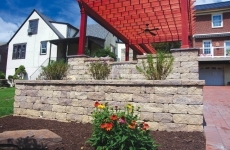 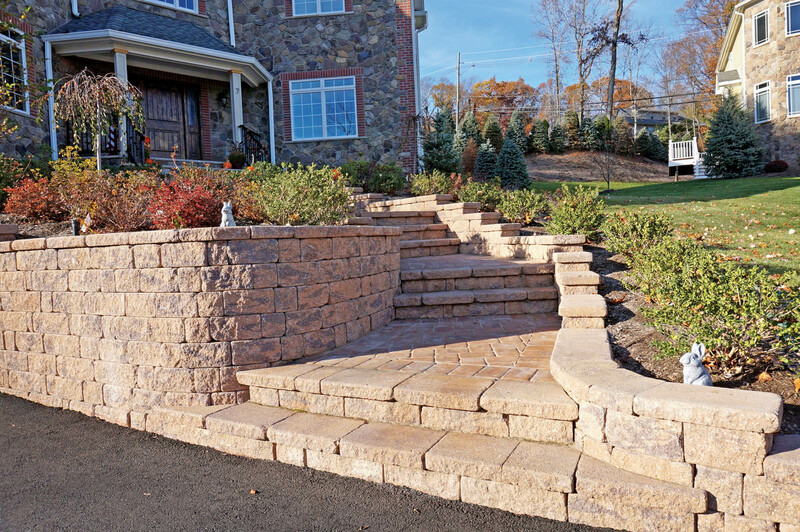 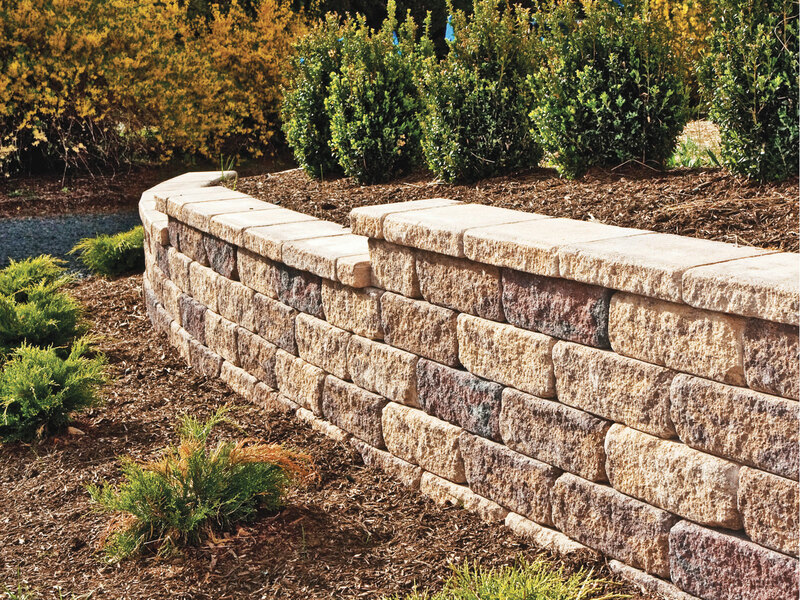 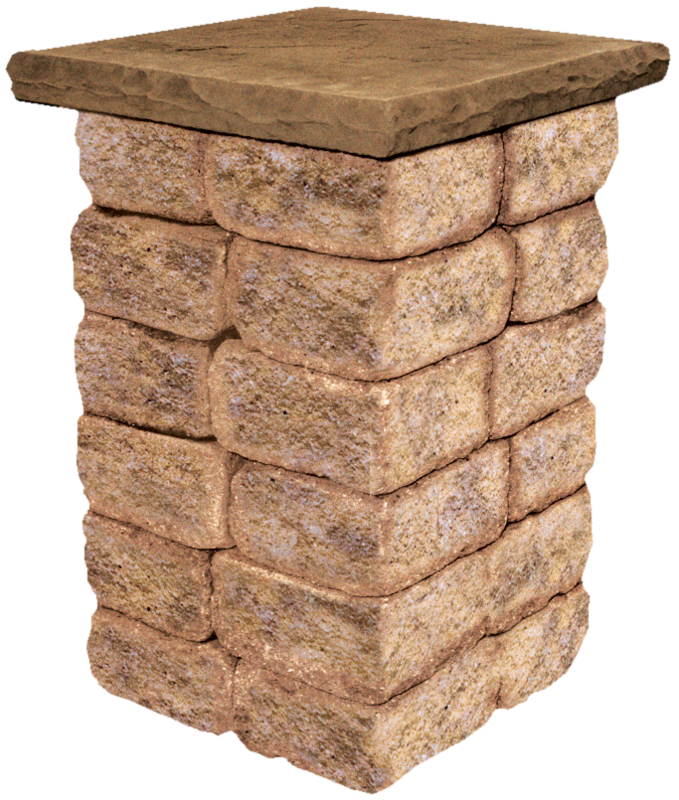 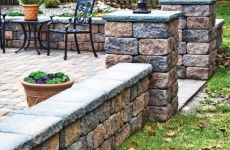 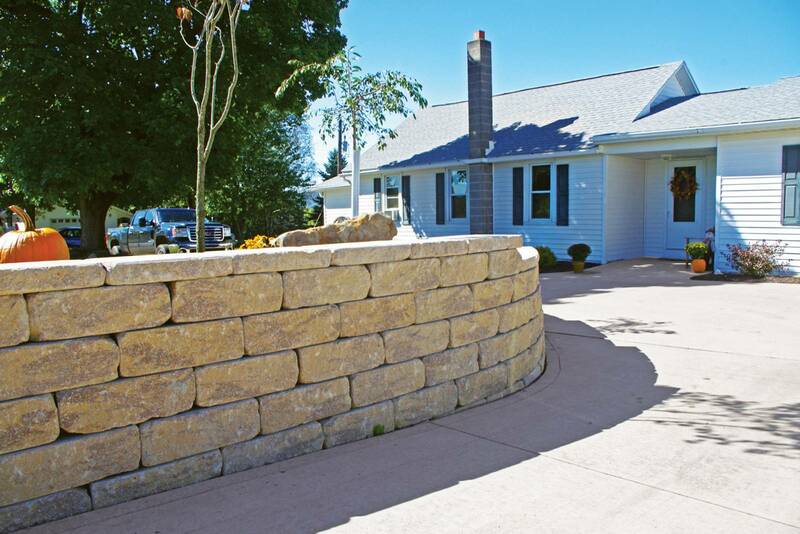 The Stoneledge 90 Degree Corner creates elegant 27”x27” columns quickly and easily. 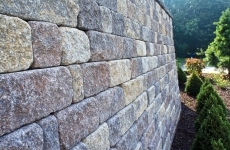 In addition the unit works seamlessly with the Stoneledge Standard unit to create outside 90 degree corners and to finish off step downs at the top of walls. 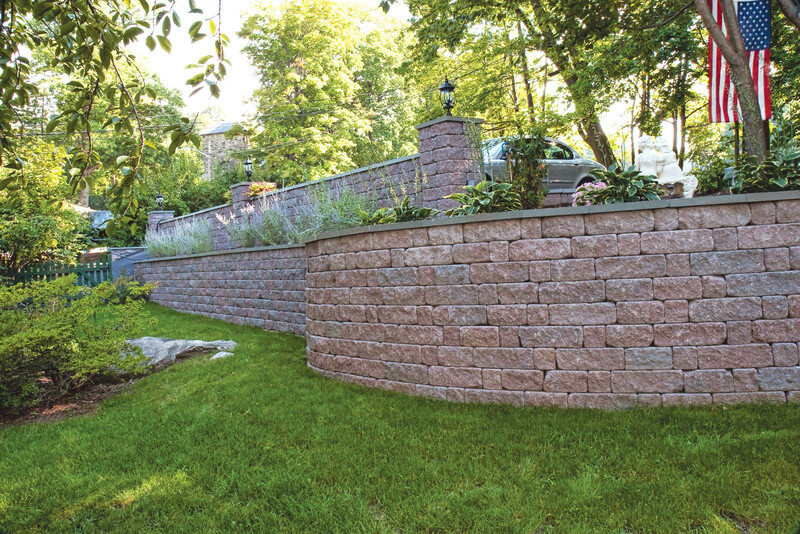 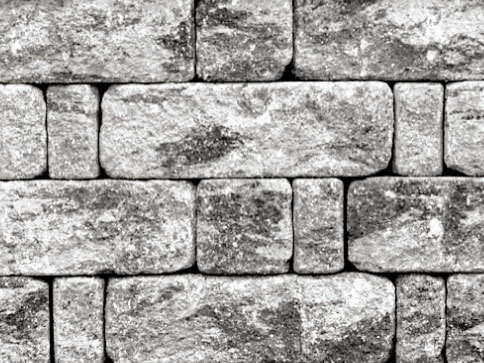 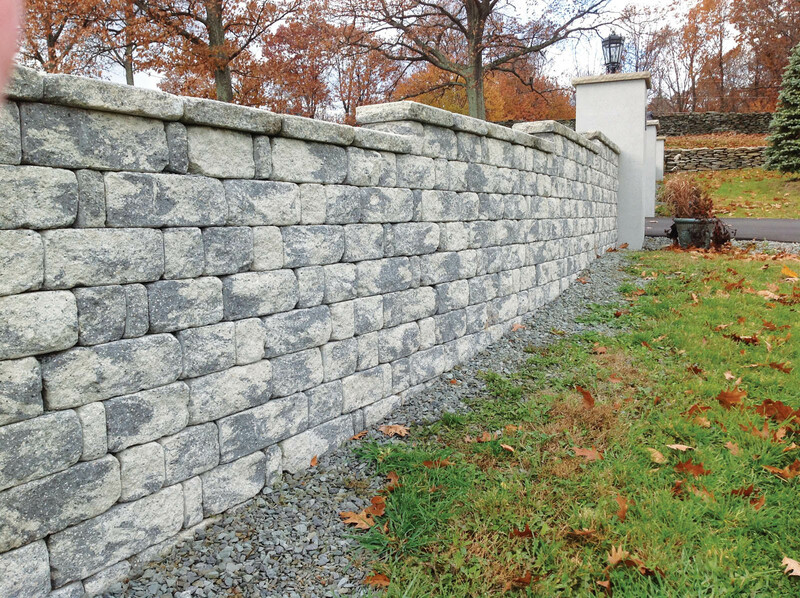 Our Stoneledge, Country Manor and Vienna TrueTumbled Caps offer the perfect finishing touch for all of our fully tumbled wall systems.